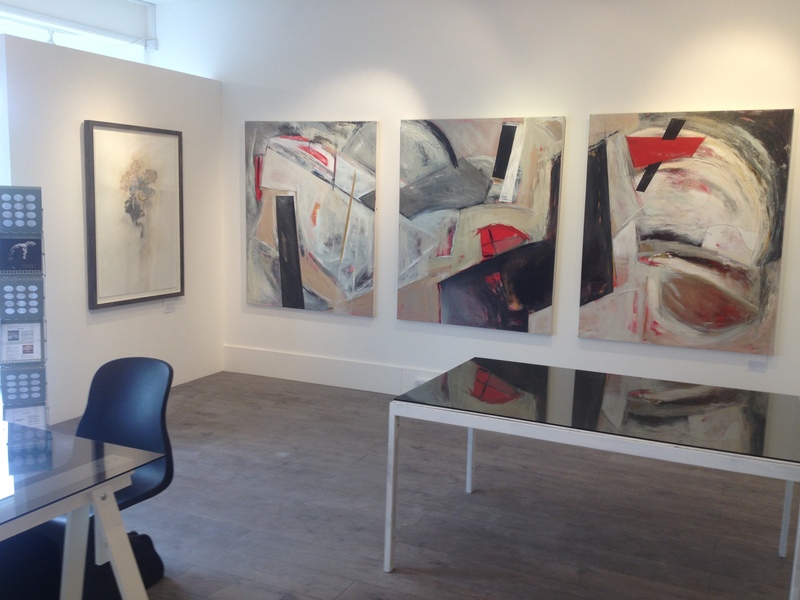 Turner Barnes Gallery is a UK based art gallery that represents a growing portfolio of international artists which they exhibit at some of the world’s leading art fairs. Established in 2011 by art dealer and framer, Soo Turner, and international artist, Natasha Barnes, they combine over 40 years knowledge and experience in the art business. Turner Barnes Gallery represent established and emerging artists from around the world, who they exhibit in their UK galleries, host with pop-up shows in London, curate at exhibitions in Europe, and exhibit at fairs in the USA, Europe, and Asia. Soo Turner likes to combine the marketing of mainstream artworks with the promotion of unknown artists and photographers early in their careers, such as the now celebrated Connor Brothers and Dan Baldwin. Our portfolio of art includes realism, abstract, pop, and urban styles, as pictures, photography, sculpture, and installations. Projects & collaborations include: Selfridges, London Design Festival, Icon Magazine, Grand Designs, Chaplins of London, Edinburgh Festival, Made in Chelsea and South Place Hotel. Turner Barnes Gallery are based in Chelmsford & Shenfield, Essex, UK, with a virtual presence in Durban, South Africa. The Chelmsford gallery is located in a converted barn on a 3,000 acre farm. The Shenfield gallery is a white-walled space in a charming retail suburb. Interior Angle picture framers were established in Chelmsford, Essex in 1994. Today, we offer framing for customers all around the UK. All framing is undertaken at our Chelmsford gallery where conservation quality framing is guaranteed such as using museum glass and UV acrylics. We also make bespoke mirrors, using a variety of mirror glass designs. Our service offers free advice and price quotes on picture framing that suits you and your art: such as where, what and how to hang pictures for individuals, companies, artists, galleries, photographers and interior designers.